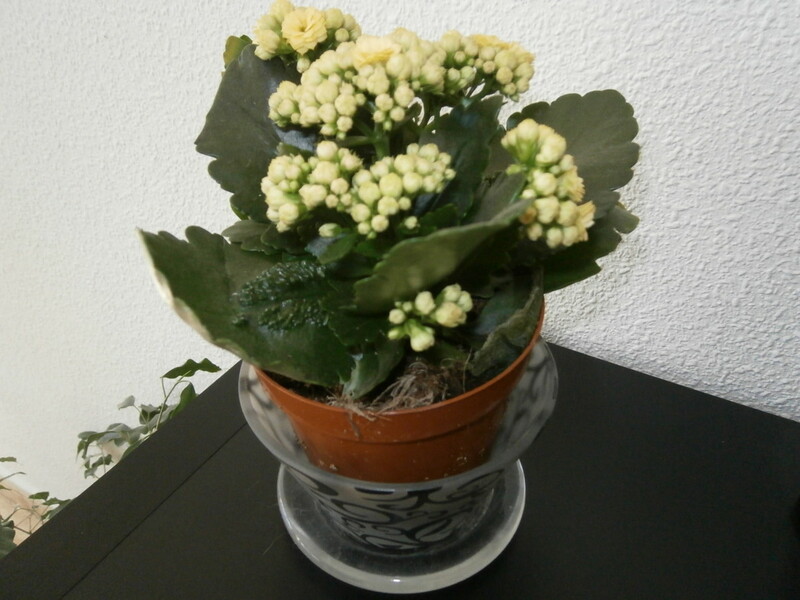 Kalanchoe plants are flowering plants and are succulents like the cacti. These tropical plants have a total of 125 species and are native to Madagascar. Like other succulents, you are not allowed to over-water Kalanchoe plants. They require a little watering. Not only you should allow the soil to dry between waterings but also allow it to stay dry for a couple of days. 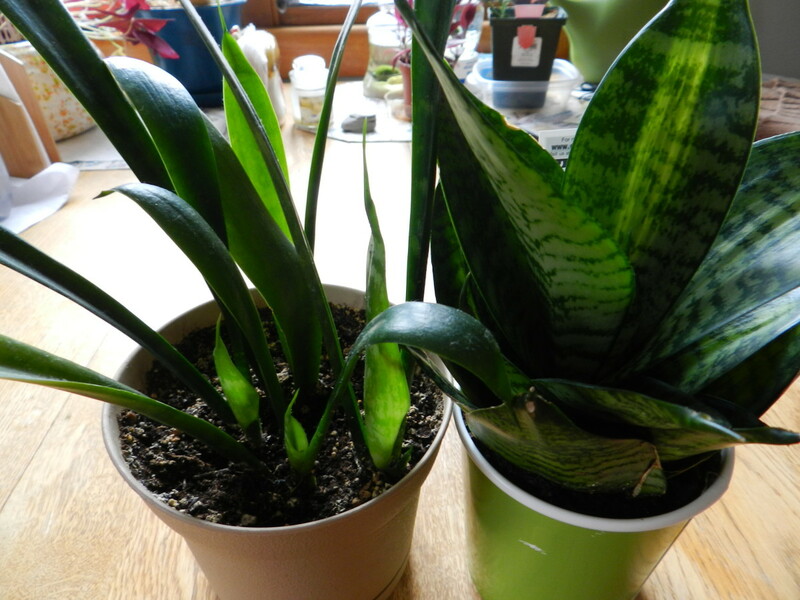 They need bright sunlight. 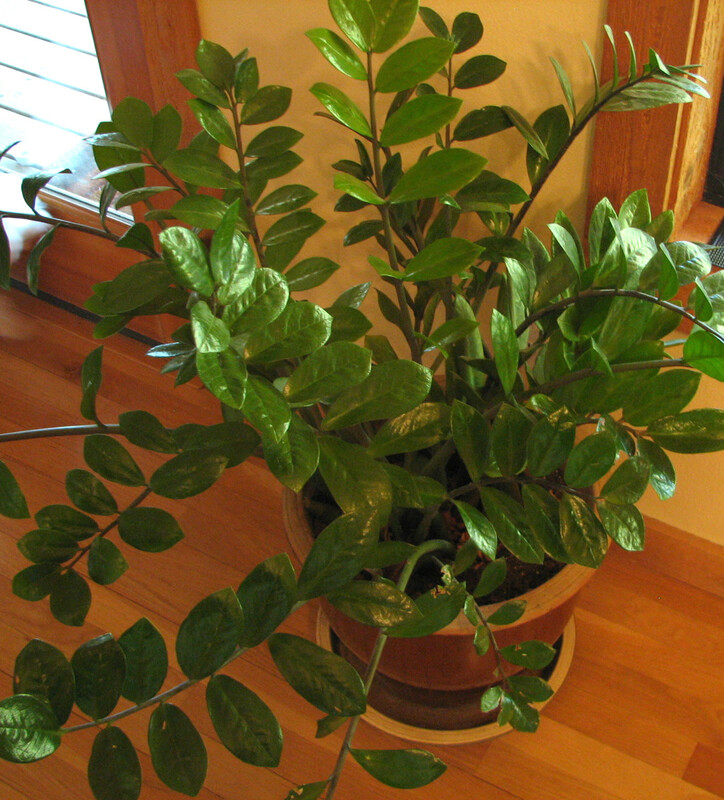 Direct sunlight is not really a problem, however in summers the direct sunlight can cause the leaves to change their color and look burnt. As they are succulents, you must use a quick draining media for them. The appropriate pH for the soil would be 6.0 to 6.5. Protect them from cold. Bring them indoors in winters if possible. 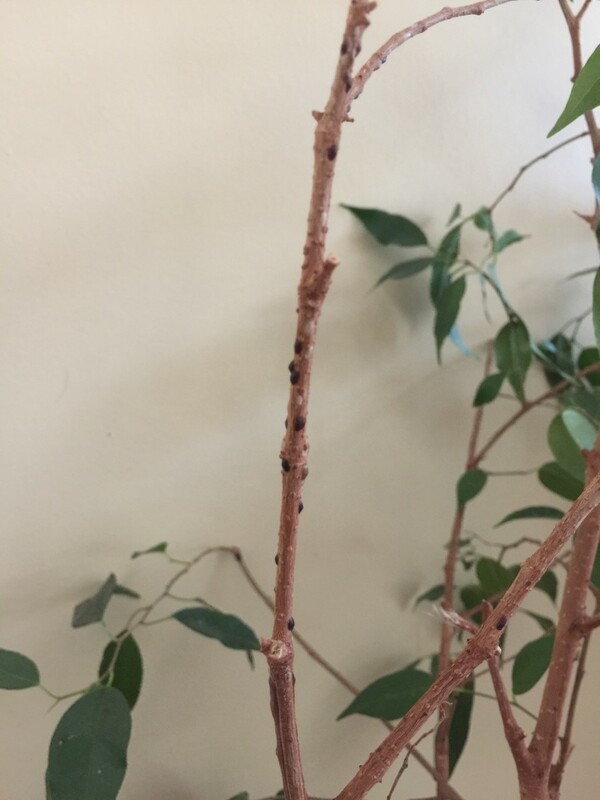 IF you live in hot climate areas then the plant will be fine outdoors. Depending on the species, you can propagate Kalanchoe plants through cutting, division and also by planting the babies they produce. 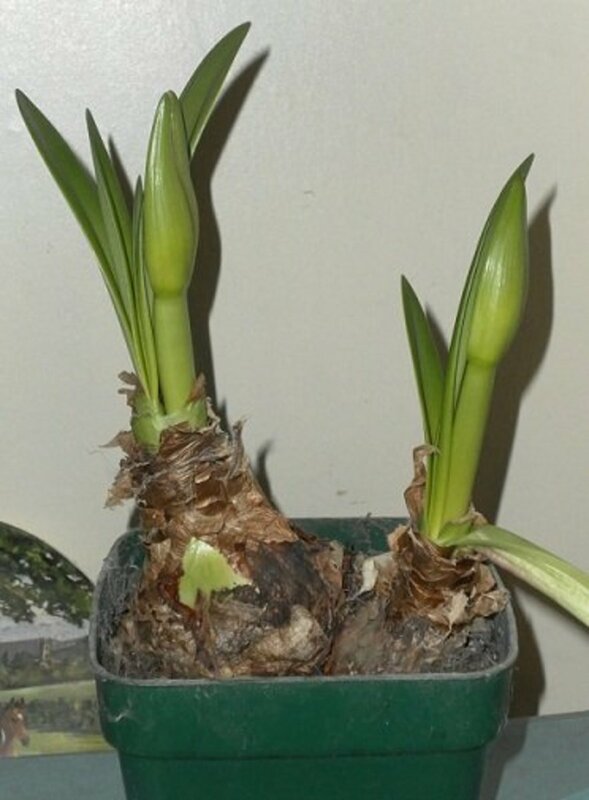 They have small seeds and if you can obtain these seeds, the plants can easily be propagated through seeds also. 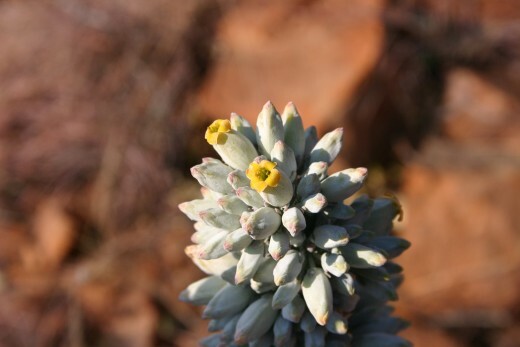 Here are a few interesting facts about these beautiful flowering succulents. They are toxic! Kalanchoe species contain a substance known as bufadienolide cardiac glycosides which can cause cardiac poisoning. Kalanche Blossfeldiana is a commonly grown Kalanchoe species which was introduced to rest of the world from their native land in 1932 by Robert Blossfeld and thus named after him. Kalanchoe pinnata contain Bufadienolide compounds which have their health benefits. 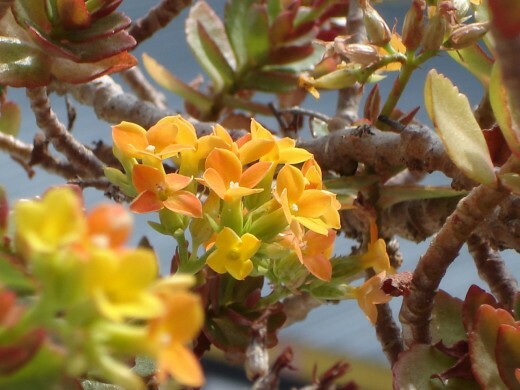 The genus Kalanchoe was first described in 1763 by Michel Adanson. Kalanchoe beharensis, native to Madagascar, is the tallest of all Kalanchoe species reaching heights of 6 meters, while most species are less than 1 meter tall. They open their flowers by growing new cells on the inner surface of petals, thus forcing them outwards.